Add a fresh new look to your sofa and room. 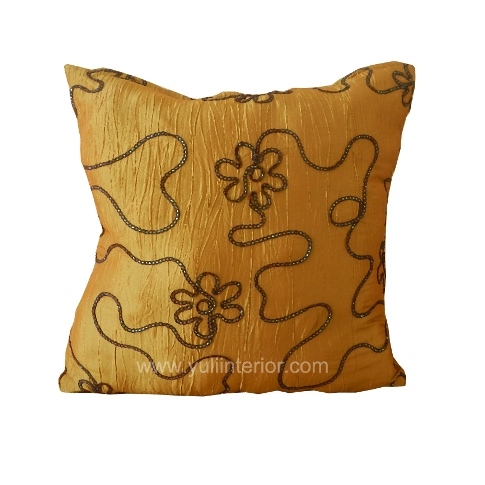 Made from soft satin fabric, and gold trim, these pillows add colour and warmth to your living space. Custom: We do custom sizes. Contact Us. Delivery within Port Harcourt, Nigeria.